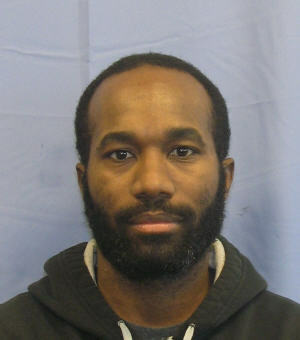 Pictured is Jihad Miller. 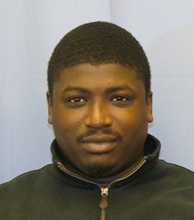 Authorities say he is one of more than two dozen people facing charges. PHILADELPHIA (WPVI) -- Authorities have announced more than two dozen arrests after a multi-year investigation targeting a major car theft ring in Philadelphia. At a news conference Wednesday afternoon, Philadelphia District Attorney Seth Williams announced charges against 32 individuals and 3 corporations in connection with the investigation. 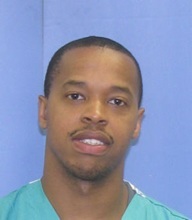 All the individuals charged have been taken into custody except one, Williams said. 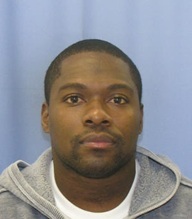 Williams identified the alleged masterminds as Jihad Miller and Preston Thomas. 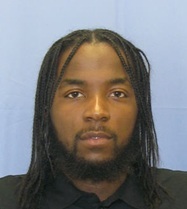 Other individuals charged include Tyrell Butler, Melvin Hicks, Freddy Miller and Keith Mills. 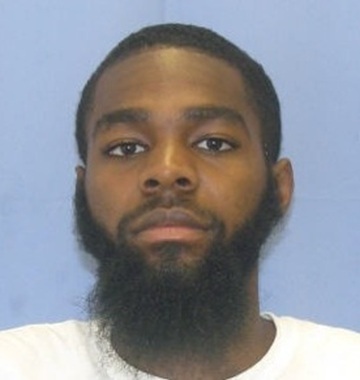 The one suspect still being sought was identified as Karriem Upshur. Authorities have announced more than two dozen arrests after a multi-year investigation targeting a major car theft ring in Philadelphia. 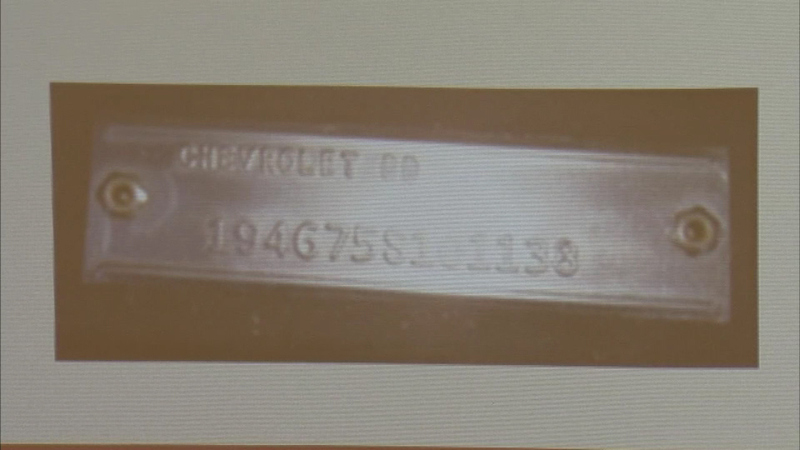 Investigators say the crime ring operated by replacing the vehicle identification numbers (VINs) on stolen rental cars, then selling the stolen cars to unsuspecting customers. 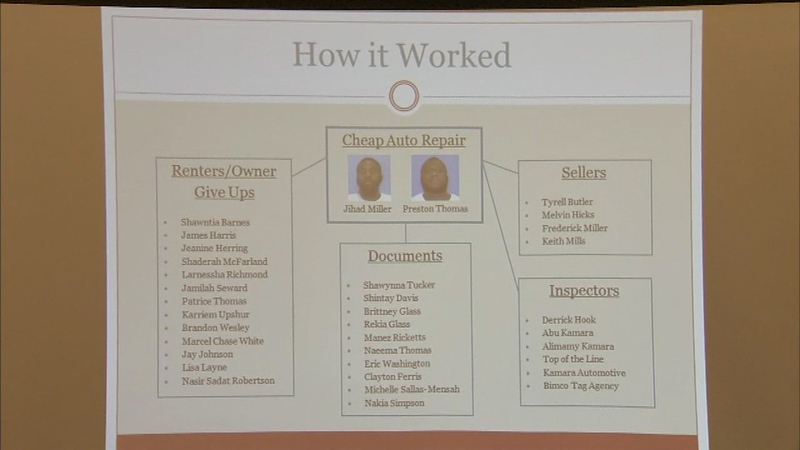 Action News was first tipped off about the complex criminal scheme about three years ago. "I never heard of nothing like this before," Shaynna Cooper told Action News. "Never." 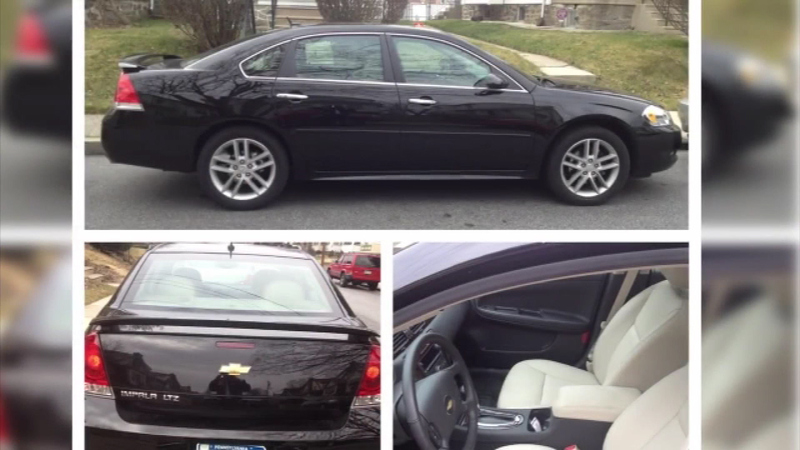 Cooper's Chevrolet Impala was a $5500 investment she planned to drive to work, and that would benefit her two young kids. But that all changed when she got a knock on the door. 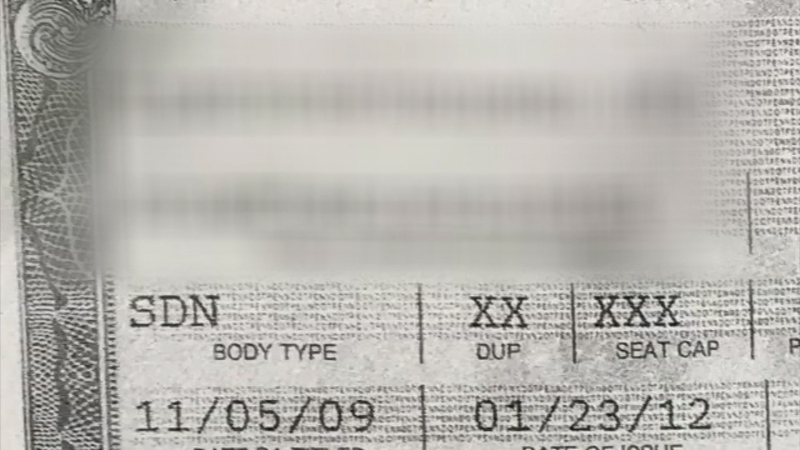 "He looked at my car, and he was, like, 'We got to confiscate your car. It's stolen,'" she said. Cooper bought the car from an online seller. She now says it looked too good to be true - and it was. "I was, like, 'It is clean, like, extra clean and a good body,'" she said. 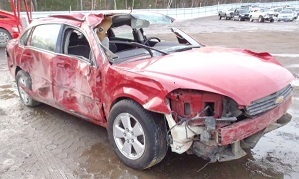 "It was in really good shape, no dents.... I was, like, 'WOW, this is a great deal!'" 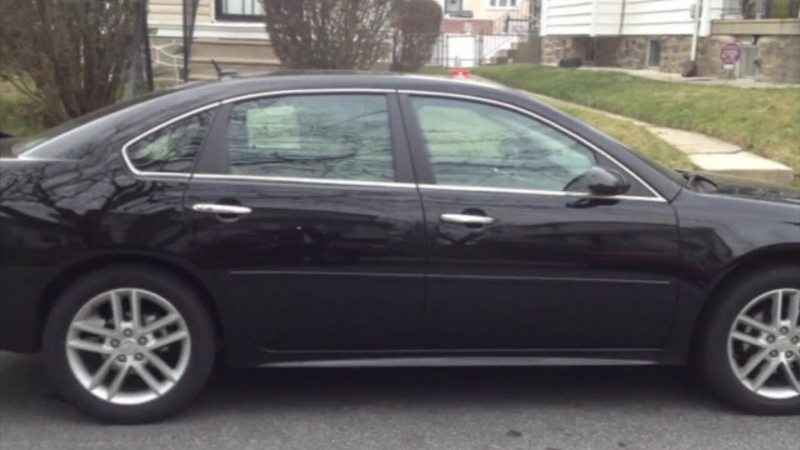 The car, Action News has now learned, was linked to a car theft ring. 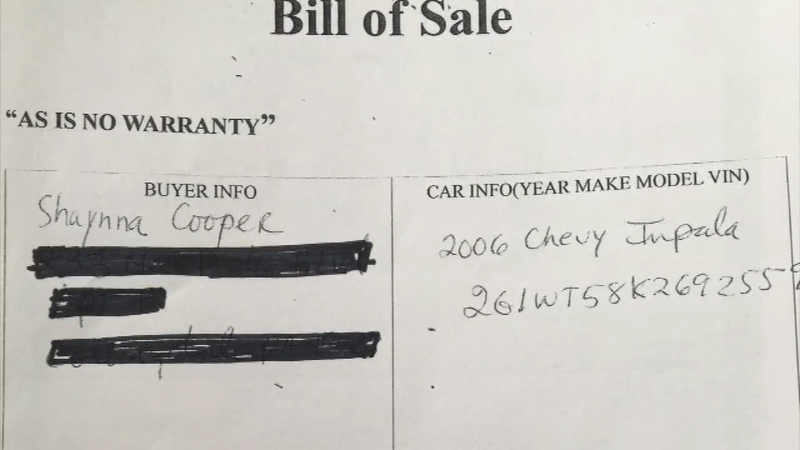 While Cooper thought she was buying a used 2006 Chevy Impala, the car was actually a fairly new rental car that had been stolen. Police say the thieves changed the VIN number to match the VIN of a junked, salvaged car they bought at auction to cover up the theft. 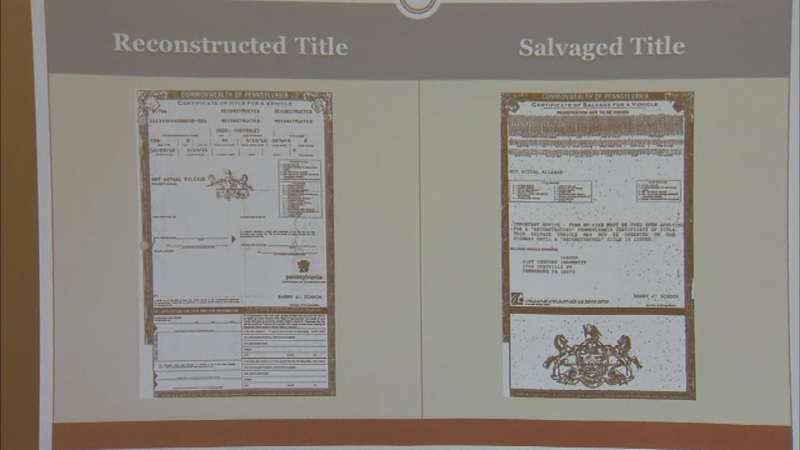 "These cars were involved in violent collisions," said Philadelphia Police Detective Jack Logan. "They were just parts cars." 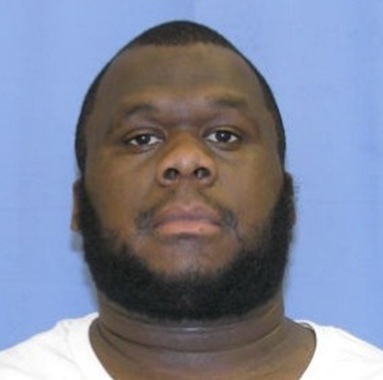 Over the course of a four-year-long investigation, Philadelphia Police Major Crimes detectives broke up the elaborate crime ring. 41 Cars have been seized and more than 30 arrests have been made. "It feels good for us to see," said Logan. "And hopefully it will work out for the owners who bought these cars. Hopefully they will get some of their money back." It's not just the people who unknowingly bought the cars. 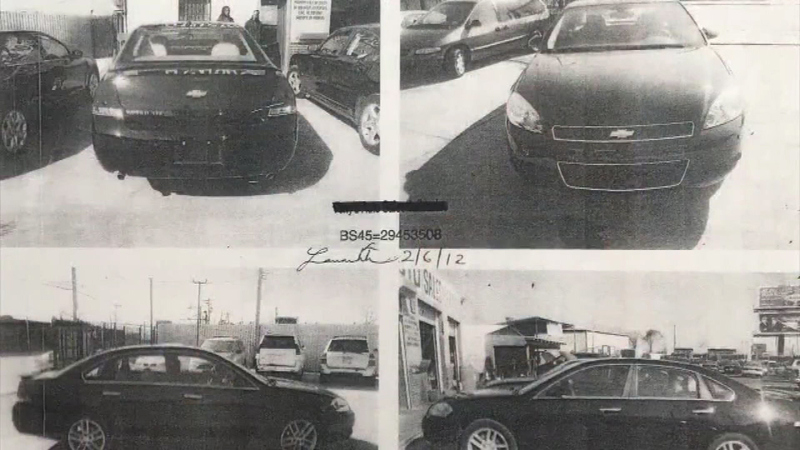 The rental car companies and insurance companies were victims, too, in what we are told is one of the largest car theft operations ever in the City of Philadelphia.